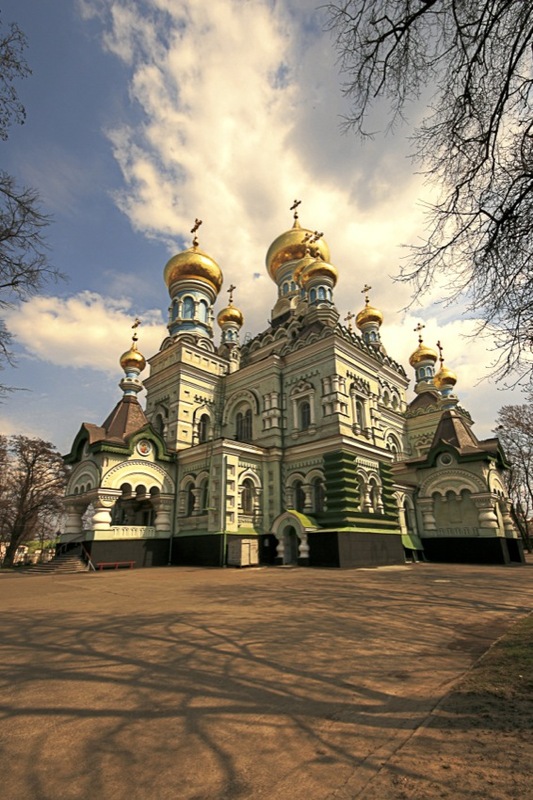 Photoshop Artistry and HDR Photography of Matt Shalvatis: St. Nicholas Church, Kiev. St. Nicholas Church, one of the lesser know ones of that name. Near the Pokrovsky Women's Monestary.